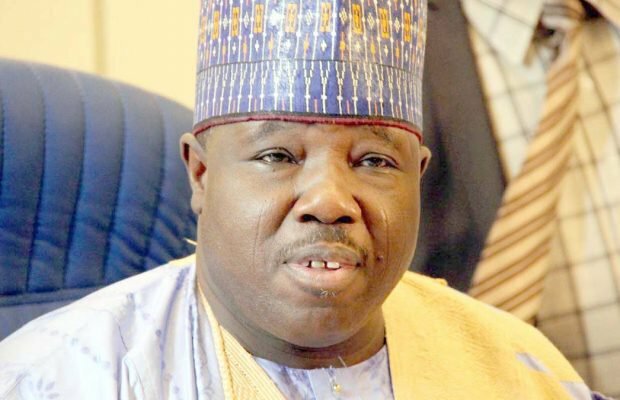 National Chairman of the Peoples Democratic Party (PDP), Senator Ali Modu Sheriff, has said that those defecting from the party to other political parties are still the same. Sheriff claimed that most of those in the ruling All Progressives Congress (APC) were from the PDP, adding that the former did not win the 2015 presidential election. Speaking through the acting National Publicity Secretary of the party, Mr. Bernard Mikko, he said registration of new political parties was a good step. “We know some members might want to leave (because of the registration of the new parties), it is possible. However, the registration of these parties is good for our democracy. “Members (of the PDP) that may want to move to other political are the same as proliferation of political parties don’t change people. “Majority of the people in the All Progressives Congress are from the PDP. The APC didn’t win the last election; it was won by President Muhammadu Buhari,” he said.